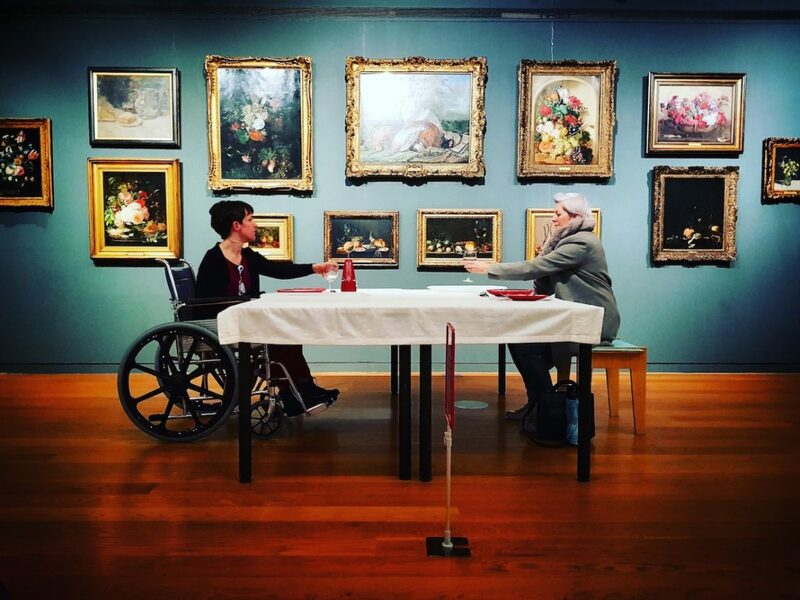 A live performance installation created by Janet Charlesworth, as part of Cells - A Body of Work (#CABOW). When someone sits down it’s very hypnotising just because it takes time doesn’t always mean that I’m struggling or need help. 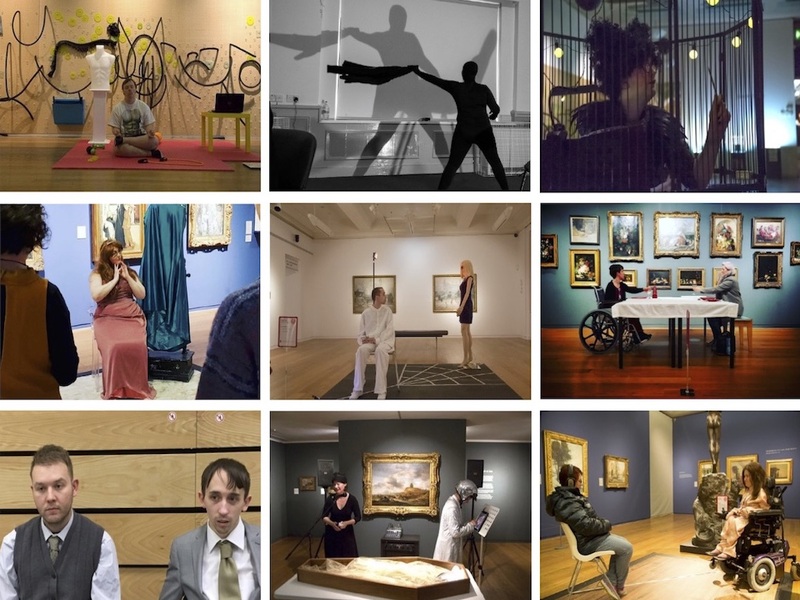 In My Own Time premiered at Manchester Art Gallery in 2017 before further development of the #CABOW project led to performances at Tate Exchange, Tate Liverpool and Whitworth Art Gallery, Manchester in November 2018. 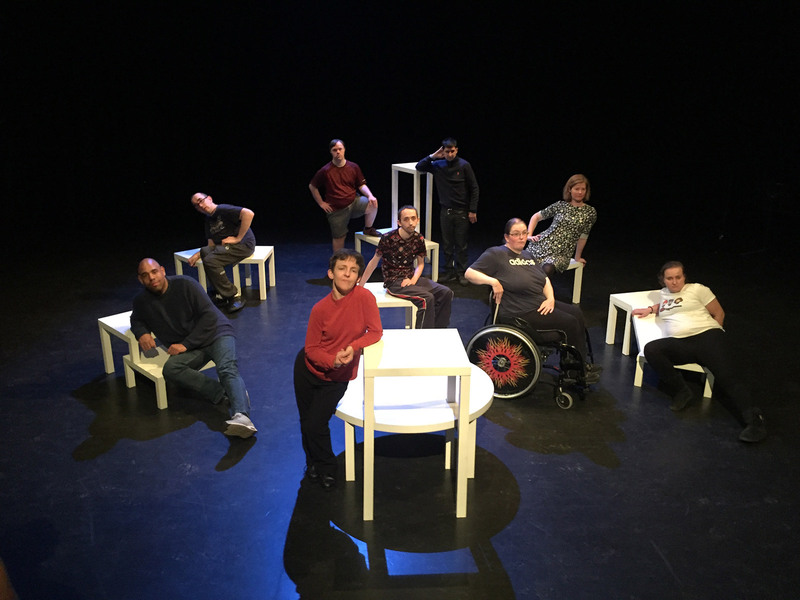 Hear what some of our members have to say about Proud & Loud Arts!